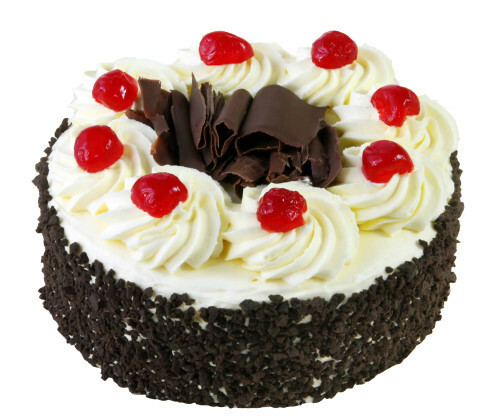 Blackforest Cakes are considered the most needed cakes, prompt most loved with the dominant part of us. Send that 1/2 Kg home overall arranged delicacy to help your friends and family at this moment. Perfect for special day, Wedding commemorations and numerous others.